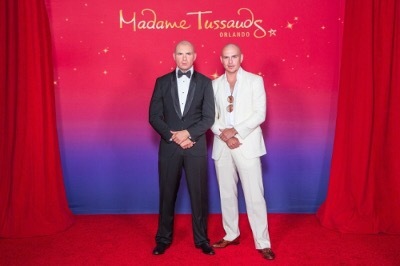 International superstar Pitbull met his match in Orlando, when he unveiled his new wax figure for Madame Tussauds Orlando on Friday, May 29 at the attraction’s new International Drive location. Pitbull met with Madame Tussauds artists in Las Vegas in May 2014, where more than 300 precise measurements of his face, head and body were taken to create the true-to-life figure. Pitbull was involved throughout the process and selected his figure’s pose and facial expression. He donated the figure’s clothing – and sunglasses – to reflect his signature sophisticated style. The figure, dressed in a black tuxedo, is styled in a power pose with Pitbull’s piercing, intense gaze. The award-winning Miami-born rapper, producer and business mogul has created the most popular chart-topping songs to date and collaborated with the music industry’s biggest stars to produce smash hits such as Time Of Our Lives (featuring Ne-Yo), Fireball, Timber (featuring Ke$ha) and Feel This Moment (featuring Christina Aguilera). 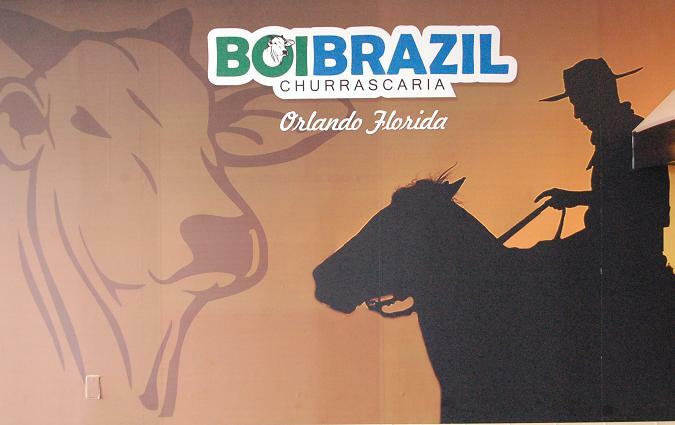 The influential entertainer also performed at the opening ceremony of the 2014 FIFA World Cup in Brazil. In addition to his professional career, Pitbull is a philanthropist and active in his own community, having founded The Sports Leadership and Management Academy (SLAM), a public charter school in Miami’s Little Havana neighborhood. 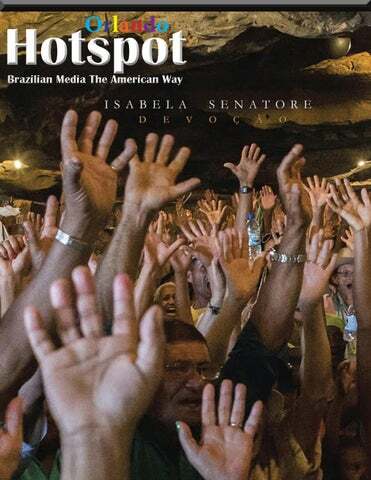 Madame Tussauds is world-renowned for the creation of detailed, lifelike wax figures that pay homage to A-list celebrities from film, television, sports, music musicians, history and pop culture. Each figure involves teams of professional artists and sculptors who spend months of research and take more than 300 measurements to recreate world-famous icons, to achieve the kind of astonishing realism that has been at the heart of the 250-year Madame Tussauds legacy.